Penguin Readers Level 6. Hardbound book with dust cover. 2000 edition. 388pp. Good condition(like new). Hard cover. 1990. 32p. Very good condition. Point Crime. Paperback. 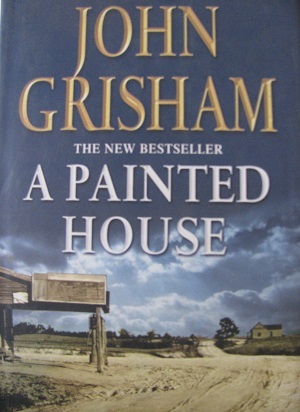 1994 edition. 219pp. Good condition. Hardcover. 1986 edition. 112pp. Good condition. Softcover. 1994 edition. 134pp. Good condition. Name in front and back. Hardcover. 2000 edition. 25pp. Good condition.